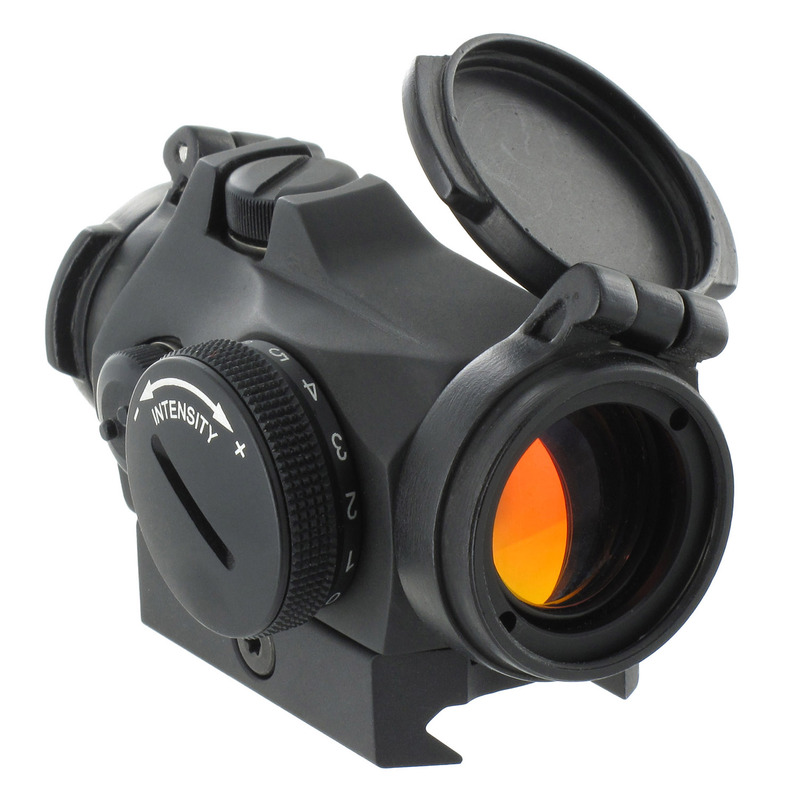 Achieve positive target acquisition with this night-vision compatible sight. Full-sized performance in a reduced-sized package, the lightweight T-2 can be mounted on virtually any singular weapon platform; plus, it can be used with mounts that work with the T-1. Enjoy unlimited field of view, unaffected by severe surroundings and harsh weather. Built with battle-worthy construction, the T-2 features a rugged aluminum body and hard anodized non-reflective finish. No laser emission that could be damaging to the eye. Ideal for rifles, carbines, shotguns, submachine guns and handguns. 2.4" x 1.6" x 1.6"